Trying to take a complex philosophical concept, that I am only just beginning to understand, and trying to apply it to chocolate, to make it easier and more palatable, may well be the most literal possible example of biting off more than I can chew. However, with long-gone brands, and their tastes, still on the tips of many tongues since childhood, there may no be easier place to start. What am I talking about? 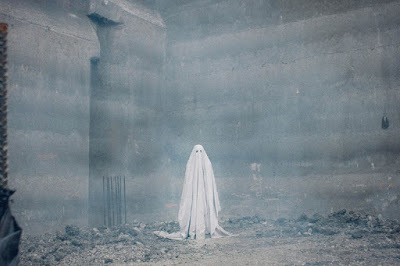 A word that has come to mind a lot recently has been “hauntology,” which was coined in 1993 by the French philosopher Jacques Derrida. It is a play on “ontology,” the philosophical study of being, of existence and reality, of how things can be said to exist – the French “ontologie” and “hauntologie” sound identical when spoken. The idea that existence can be haunted comes from Derrida, in his book “Spectres of Marx,” ruminating over how Communism can be said to have failed, with the Soviet Union having been dissolved in 1991, despite Karl Marx and Friedrich Engels opening “The Communist Manifesto” with the idea of Communism being a “spectre... haunting Europe.” If that is the case, the idea of Communism, if it is a ghost, couldn’t be dead – and if it appears in the present, it cannot be said to be of the past either. I already feel lost, and yet that may be the point, because hauntology essentially replaces the notions of ontology, that there must be something that, well, “is,” and replaces that with something which is neither present or absent, relying on language in order to describe any of it – Derrida was already known for his work on the deconstruction of language in texts, so hauntology was seen as an extension of this work. How do you apply this theory to chocolate, then? 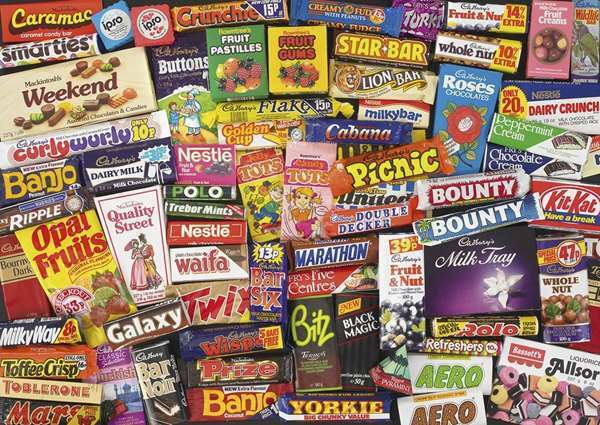 Consider the way chocolate is often talked about: chocolate doesn’t taste as good as it used to be, chocolate bars have become smaller, and we wonder why our favourite bars have never been brought back. The notion of chocolate, as it exists today, is literally haunted, for many people, by the notion that there is a perfect definition of chocolate that either did exist, or may have never existed, forever out of reach, but without a way of moving forward into the future to create something entirely new, you must reach back into the past to recreate something, or create a pastiche – nostalgia leads the way. 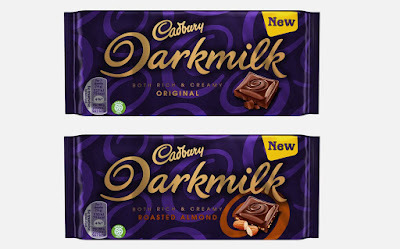 This was where I thought Cadbury was heading when their new “Darkmilk” bars were announced. When I first heard of the possibility of eating a dark milk chocolate bar – a darker kind of Dairy Milk, or a smoother-tasting Bournville – I thought, oh, they are trying the Gambit bars again. The Gambit only lasted for a few years in the 1980s, but its literal gambit was blending Dairy Milk and Bournville together, giving you all of both, rather than the best of both. From the taste tests I conducted with family and friends, Cadbury appear to have created something that some people may not have tasted before. In Australia, where Darkmilk first launched, it is also available with chips of dried raspberry – that would be the real game-changer for me.